1. 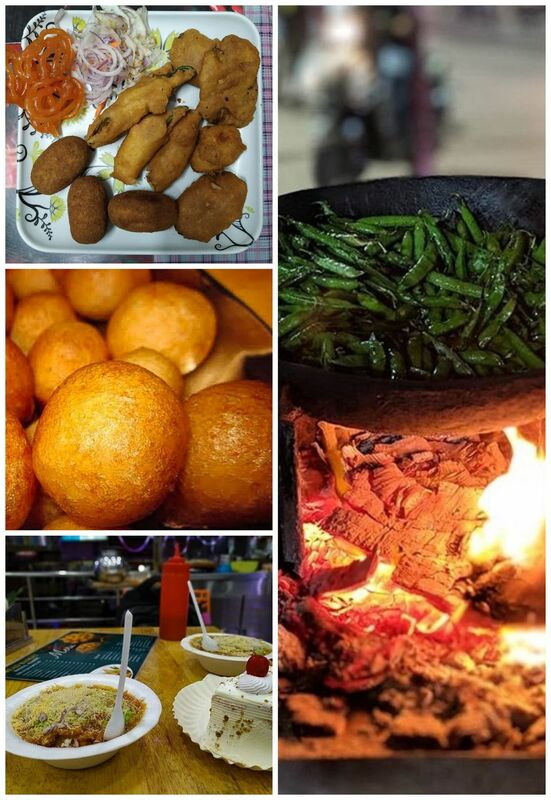 Kondapur Police Battalion Street : Matar fry, samosa ragada,punugulu, mirchi bhaji, al0o bonda, jalebis and happiness. 2. 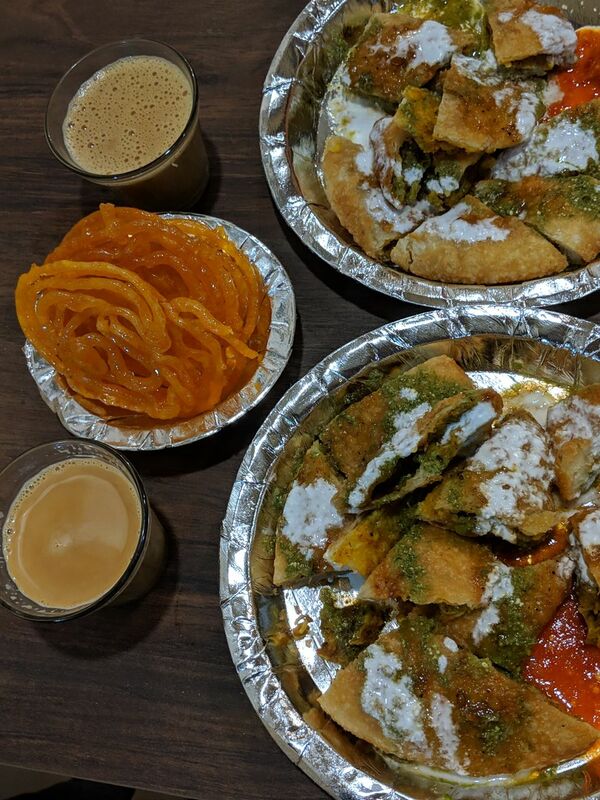 YELO Chai : Ginger tea, masala tea, samosa, ghee jalebi,pyaaz kachori,dal kachori…phew… click here to know the full menu. 3. 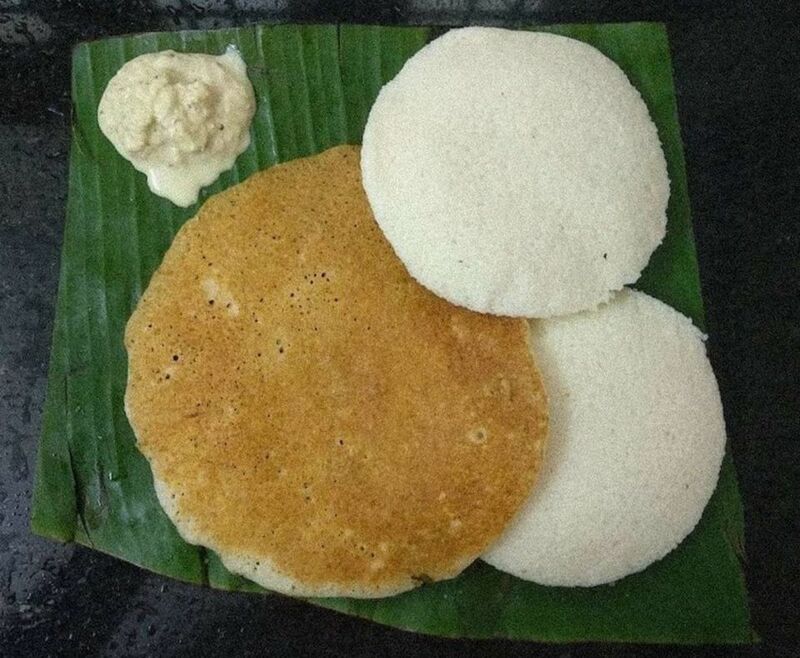 Udipi’s Upahar : Set dosa,poha,upma,idli and some other south indian delight for morning breakfast. 4. 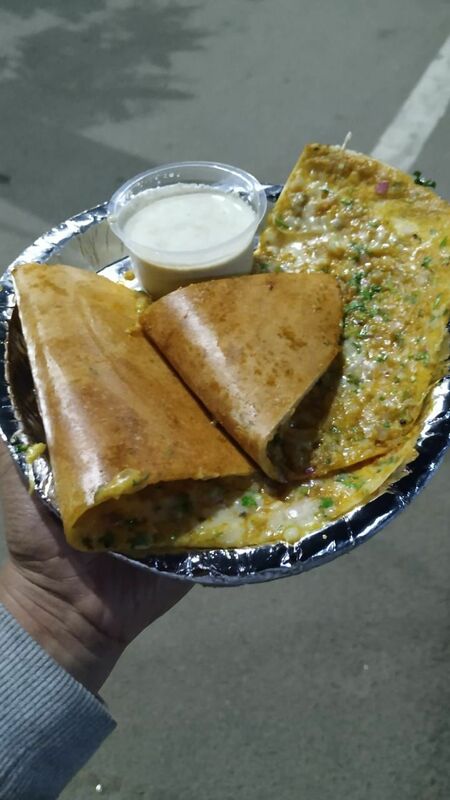 AM PM Dosa Point : If you have craving for dosa at midnight, head to this place located in Gachibowli. 5. 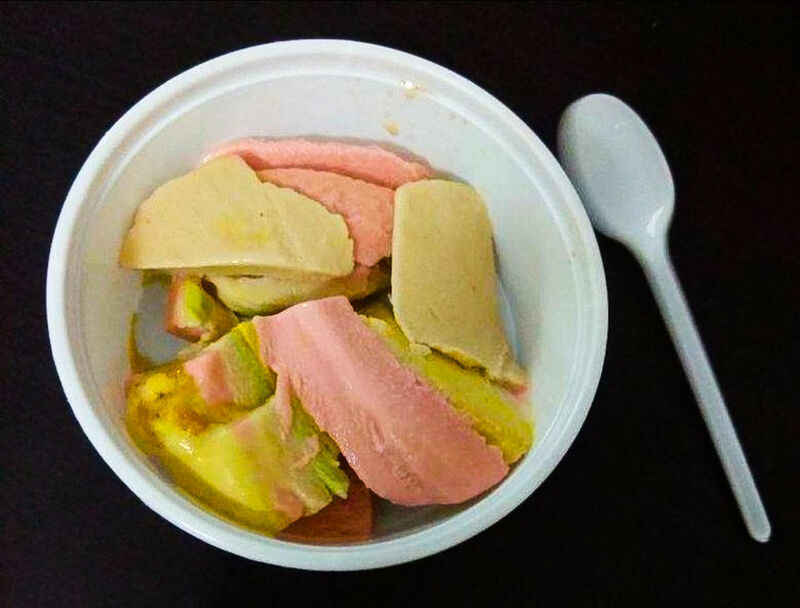 Bombay Kulfis : Craving for some kulfi ? 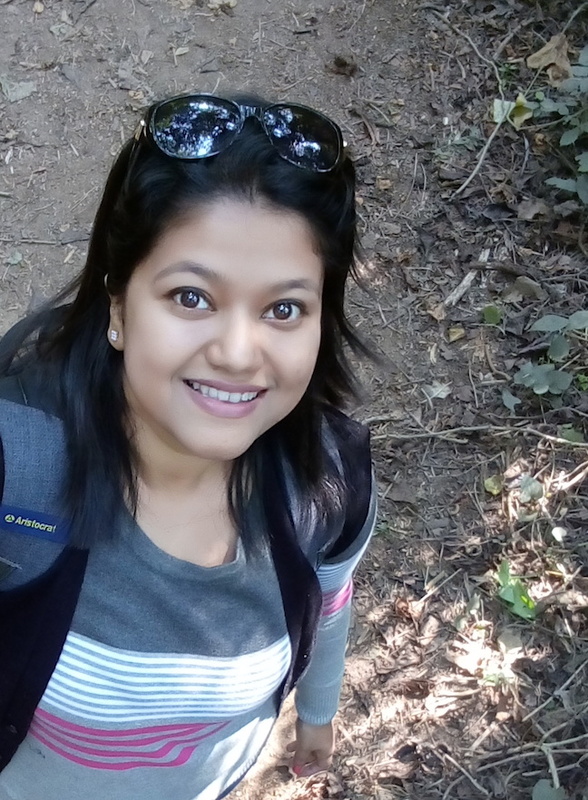 Try this place ! 7. 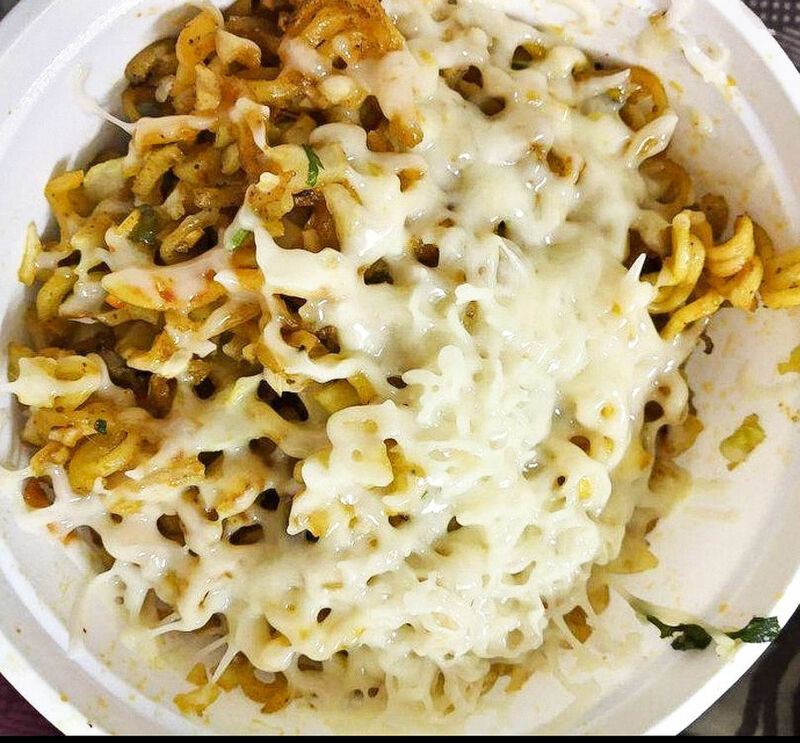 Hunger Maggi Point: This is the place for all maggie lovers out there. Almost 24 types of maggie available here. 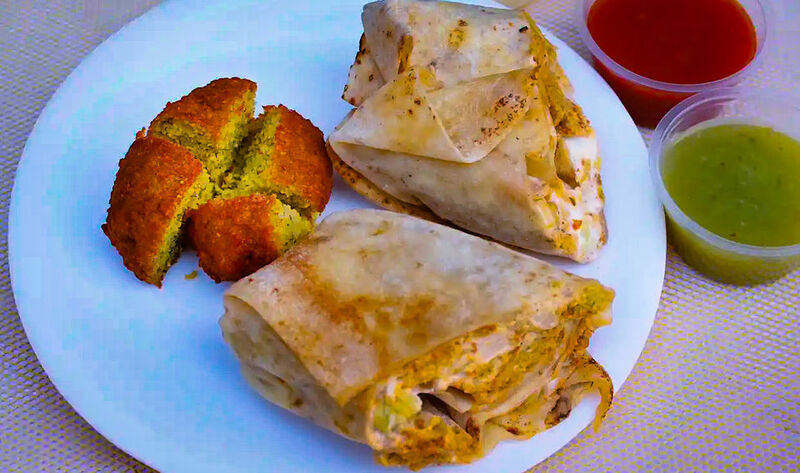 Go experience the best of food under 100 bucks in Hyderabad.